A jacket is a mid-stomach–length garment for the upper body. A jacket typically has sleeves, and secures in the front or slightly on the side. A jacket is generally lighter, tighter-fitting, and less insulating than a coat, which is outerwear. Some jackets are fashionable, while others serve as protective clothing. Almost half of consumers in a world prefer shopping for fashion online than offline, while 64% refer a fashion retailer’s website before making a purchase. Online shopping has become a multibillion-dollar income stream. It has completely turned the path to purchase on its head. . As per our survey, online shopping retail sales are predicted to grow progressively to $370 billion in 2017, up from $231 billion in 2012. Consumers ages 25 to 34 lead the way in smartphone usage in-store, comparing prices, reading reviews, buying products, and engaging with brands on social media while in physical stores. 72% percent of Millennials research and shop their options online before going to a store or the mall. More and more consumers are switching between channels when shopping for fashion, and using the website as a virtual shop window. 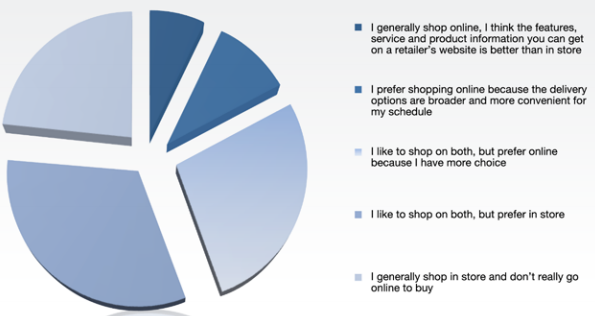 64% have researched purchases online before buying offline, up 5% from last year’s survey. The stats also reveal that women are much more likely to research online and buy offline, with 71% of women doing this, compared to 52% of men. What do customers want from fashion websites? Since online cannot replicate everything about the instore fashion experience, brands need to provide features that aid decision making. The stats show the importance of effective filters on fashion sites that allow users to narrow their product selection, with 55% saying the ability to filter by size and color makes them more likely to buy. The stats also reinforce the importance of images on product pages, with 50% favoring zoomable and rotating photos, while reviews are important for 46% of respondents. The split between customers who prefer shopping online, and those that prefer offline is more or less even, with a slight preference (55%) for the high street. The stats also show the value of stalls in stores so that consumers can browse the entire product range. 42% of respondents said they would like to see more of these. 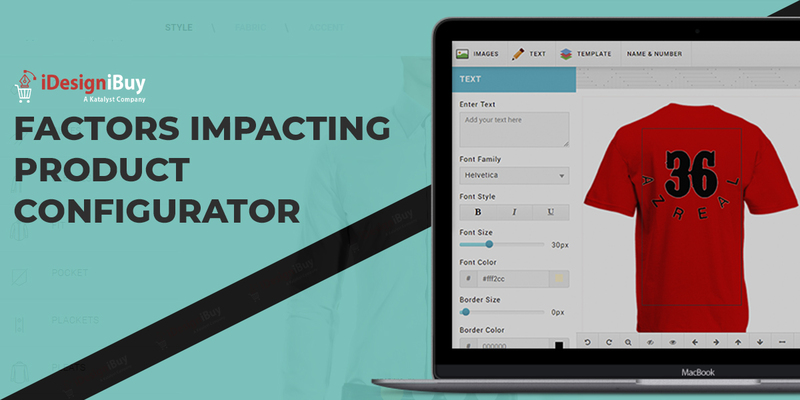 A survey of more than 1,000 online shoppers conducted by Bain & Co. found that more than a quarter of shoppers, 25-30 percent, are interested in online customization options, even if only 10 percent have tried it until now. 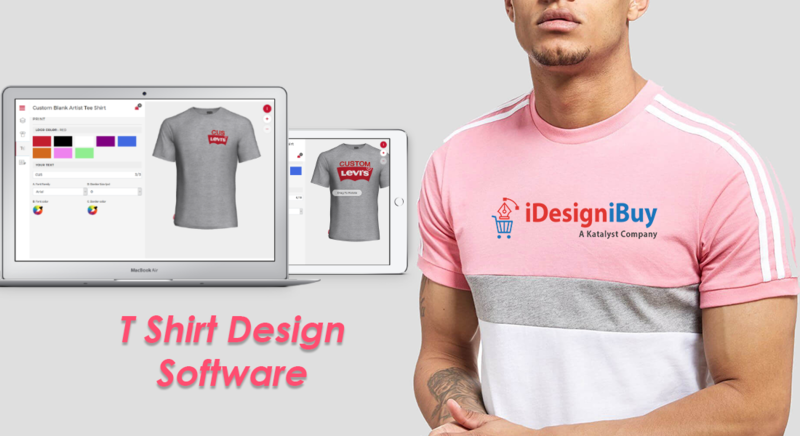 As general survey, main platform where people advertise their online clothing and accessories business are Facebook, Pinterest, Instagram, Tumblr, and Polyvore. Facebook – Best for targeting men and women of all ages. As per industry standard most websites provide 3D design tools to customize their jacket. 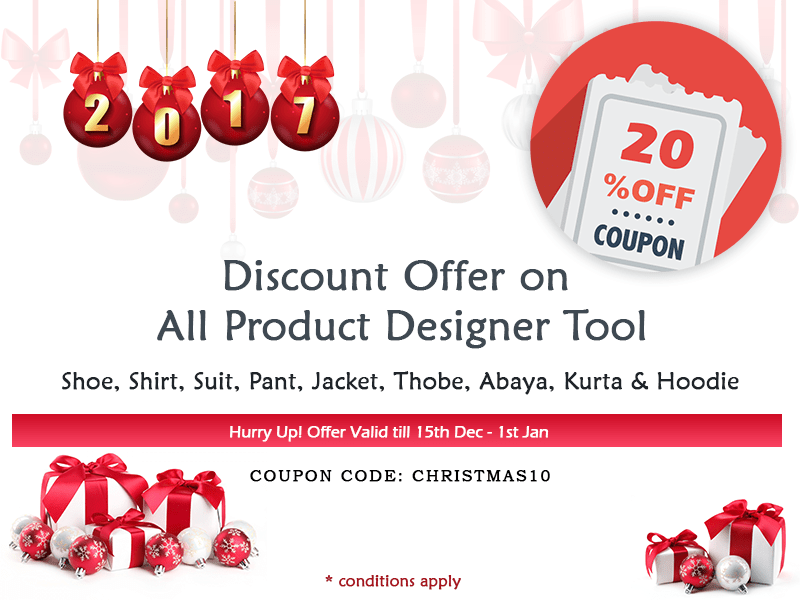 From where users can customize their own required jackets as per their choice. From there, customers can select style, fabric, size, label, color, Body type, sleeves type, and design to customize their jacket. 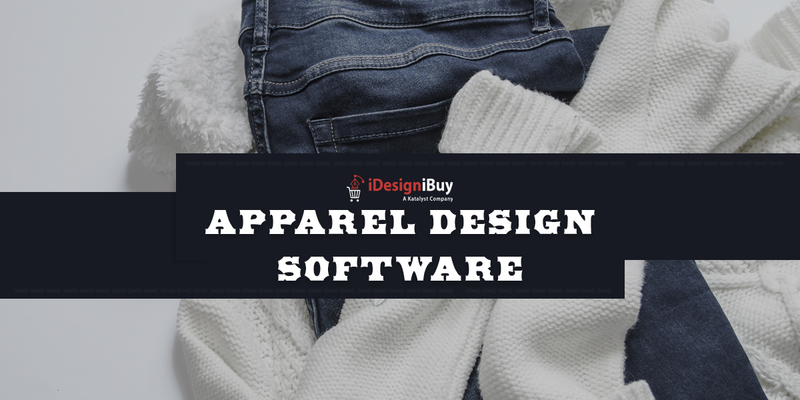 We have an online customization tool where customers can design their own jacket as per their choice by selecting jacket’s style, fabric, equipment, inner line, arm type, size, and color for all body type. User can also add character, font style in their jackets as per their choice.